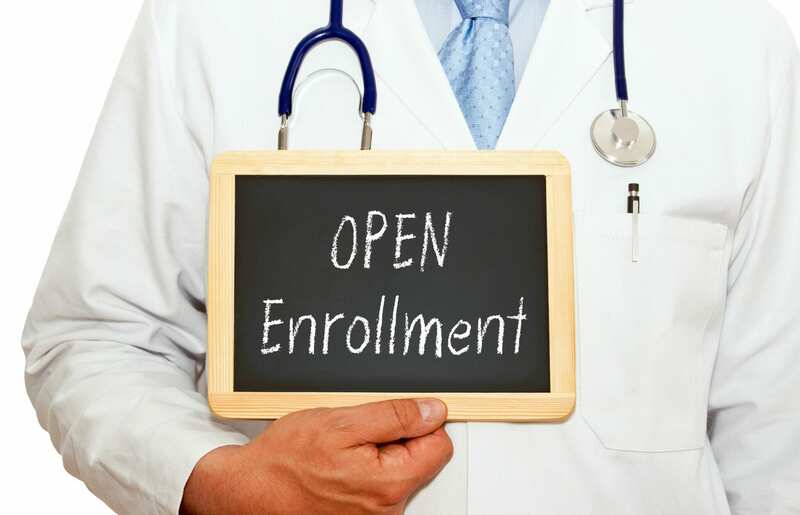 Green Box Solutions is hosting an open forum on Medicare and Affordable Care Open Enrollment. 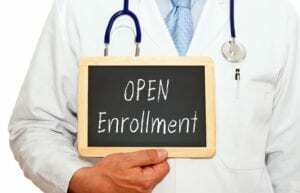 Medicare Open Enrollment Period: October 15, 2017 – December 7, 2017. We will have guest speakers available to discuss the Medicare and Affordable Care/Obamacare Open Enrollment process and answer questions. We will also discuss legal services available to Seniors. This event is free to the public but seating is limited. Please reserve your seat via Eventbrite.